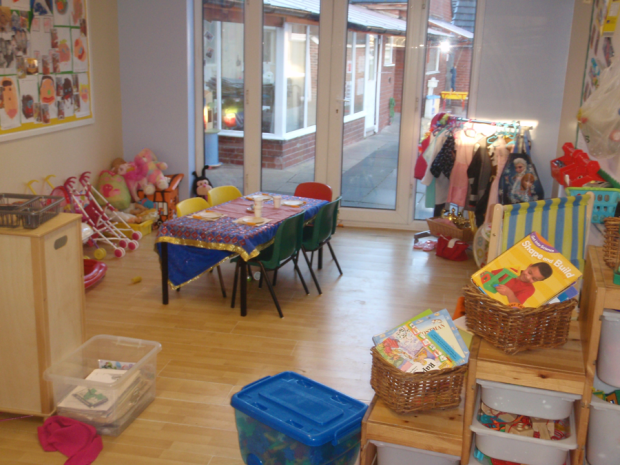 Our day Nursery in Liverpool offers Free Grant Places for 2, 3 and 4 year olds. If you would like to find out if you qualify, please contact us here. Earlier this year it was revealed that HMRC has had to pay out £40,000 in compensation to parents signing up for Tax-Free Childcare for inconvenience and expenses, due to problems caused by the website’s failure.